CONSTANTINVSIVNNOBC [CONSTANTINVS IVN NOB C]; bust l., laur., cuir., shield on l. arm, holding horse by bridle with r. hand [G12 l.]. UNLISTED BUST TYPE - G12 l. Not attested for obv. legend 7a (p. 191). Listed in RMBT (p. 64, no. 13a). Obv. legend and m.m. hardly legible - given after RMBT. 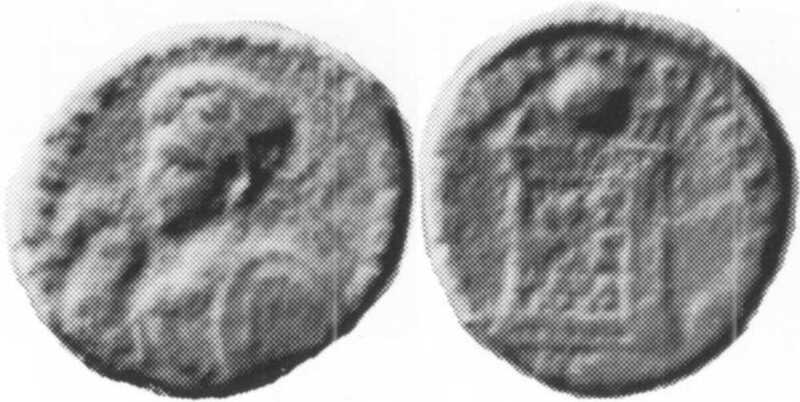 Coin should be listed in RIC after TRIER 314. From RMBT (plate XIX, no. 13a).